Southeast Rehabilitation is Middle Georgia's leading medical acupuncture treatment facility. We specialize in treating disabilities, work injuries, and chronic pain. We also proudly serve our nation's veterans. Our small facility and friendly staff allow us to get to know each of our patients and provide for their unique needs. Victoria Mansour, MD has been in private practice for over 30 years following her experience as a US Army doctor. 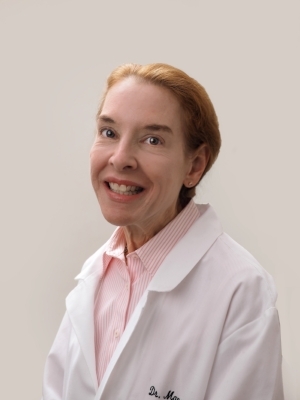 She has extensive specialty training in the field of physical medicine and rehabilitation with a focus on acupuncture. She started this small practice because she wanted to give her patients the help they need in a calm and personalized environment. Her compassionate approach to care and many years of experience leave patients feeling relaxed and confident that they are in good hands.